St George's Weybridge: leading independent co-educational Roman Catholic day schools in Surrey offering a values-led education for all. 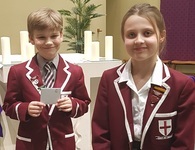 St George’s Weybridge: leading independent co-educational Roman Catholic day schools in Surrey offering a values-led education for all. 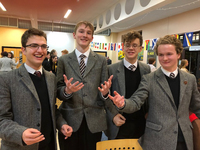 We seek to inspire a love of learning and to encourage all to fulfil their aspirations and potential within an atmosphere of mutual respect and compassion. Find out more about why we believe a school should be perfectly balanced. 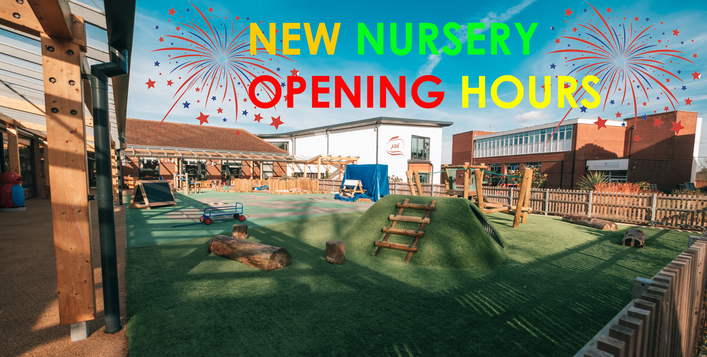 Find out more about our new opening hours for Nursery by clicking here. 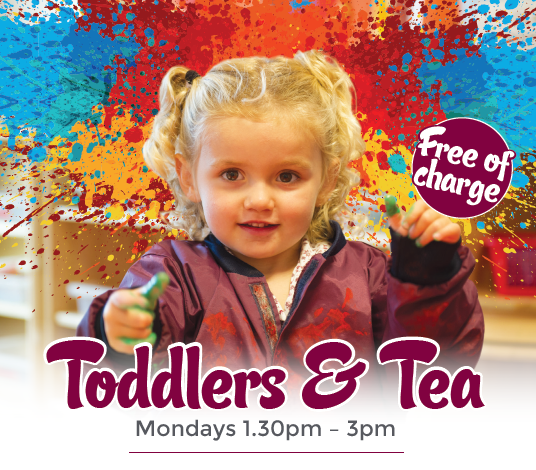 To join us for our new Toddlers & Tea sessions EVERY Monday, please click HERE. 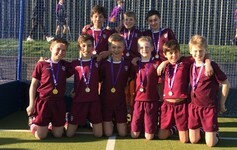 For all of the latest sports fixtures, results and calendar, click HERE. Create a lasting legacy and make dreams a reality. Donate now! 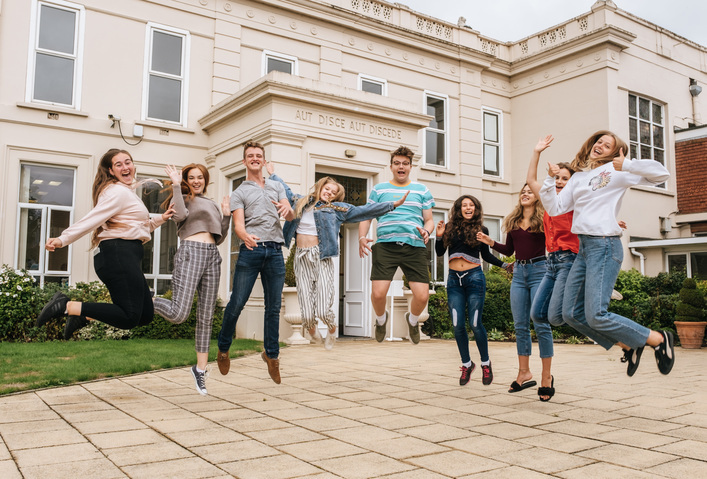 Please click on the following links for A Level and GCSE results at St George's College. University destinations can be found here.